It's the accident season, the same time every year. Bones break, skin tears, bruises bloom. The accident season has been part of seventeen-year-old Cara's life for as long as she can remember. Towards the end of October, foreshadowed by the deaths of many relatives before them, Cara's family becomes inexplicably accident-prone. They banish knives to locked drawers, cover sharp table edges with padding, switch off electrical items - but injuries follow wherever they go, and the accident season becomes an ever-growing obsession and fear. But why are they so cursed? And how can they break free? If you have read my reviews you’ll know I’m not one to regularly give out four or five stars. I do it with books I really love, or at least very much enjoying; those books that stick with me for some reason. 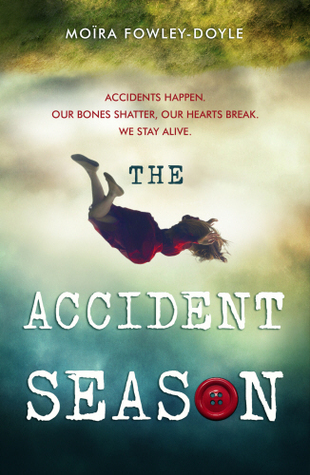 The thing is, The Accident Season is a book that is open to interpretation. I see it a lot on my friend’s review, who’s rating vary from five stars to one; some people will love it, others will be horribly confused, others will be horrified, period. It depends on the reader what they see on the story. 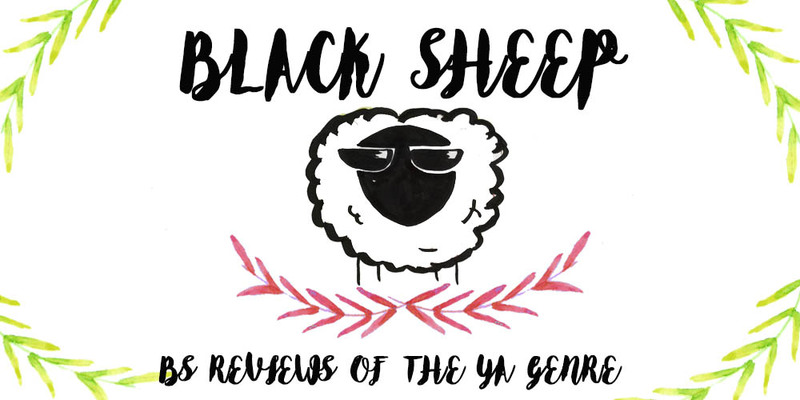 For me this book began as a strange read; the writing was weirdly poetic, and the relationships between the characters were odd (yes, I’m talking about the stepbrother/stepsister thing), yet the more I read, the more the story unraveled into something else. It wasn’t the fantasy and mysterious book I had been promised… but in a way it still was. You see what I mean when I say it’s contradictory? During the month of October Cara’s family becomes strangely susceptible to accidents, falls down the stairs, sprained ankles, broken bones and scratches. They don’t really know why, but they do know that this year could be the worst. I loved how the book started with one thing, and slowly started to show its true colors. This book is about demons, about the people who have being hurt and the ones who hurt themselves. All characters had their own problems, but for me it was Alice, Cara’s older sister, who was the most interesting of them all, in her you could see the effects of an abusive relationships and what the person goes through. It was very real and the book didn’t shy away from anything. Her relationship with Bea, Cara’s best friend, was beautiful and heart-breaking, probably my favorite of the book. I wasn’t fond of the romance elements between Cara and Sam, Cara’s stepbrother. I’m just not a fan, but as we see their relationship develop I started to feel bad for them. They clearly didn’t want to feel that way and were ashamed, disgusted even, with themselves. What happens in the end is for the reader to ponder on. The Accident Season is a book that deals with a lot of heavy themes for Young Adult, and I can’t say that everybody will like it, or even tolerate it, but I think it’s worth a shot.